Schedule AppointmentOr Ask Us A Question! Focusing On Individual Therapy For Your individual Needs! 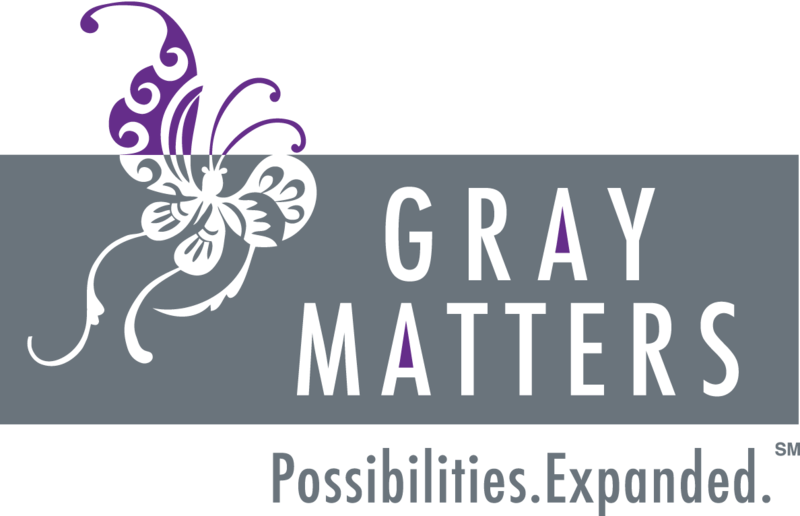 My name is Jeanine Ciarlone, I am the owner of Gray Matters and a Licensed Marriage Family Therapist. I work with individuals, couples, and families. I also assist parents of children with special needs. Clients I see are seeking to create significant changes in their personal or professional lives. If you need help to sort out conflicts that you are experiencing, and want a solid plan to be successful in your relationships, your family or at work, please take the first step and make an appointment today. Together, we will create actionable practices by building and refining your assertiveness skills, resiliency skills, and self-esteem. 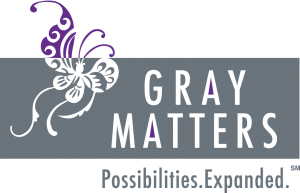 At Gray Matters, the fee is $175 for individuals and $200 for couples for a typical 50 minute therapy session.. The full session fee is due at the time of service. All major credit cards, checks, and cash are accepted. It is very important to get validation when you feel alone. You may have supportive friends and family however, a trained professional can help you meet your goals using specific therapeutic skills. If you are having the same problems over and over again and are not making changes on your own, it is probably a good time to make an appointment.